It's Shiren the Wanderer 2. I started working on it again recently. 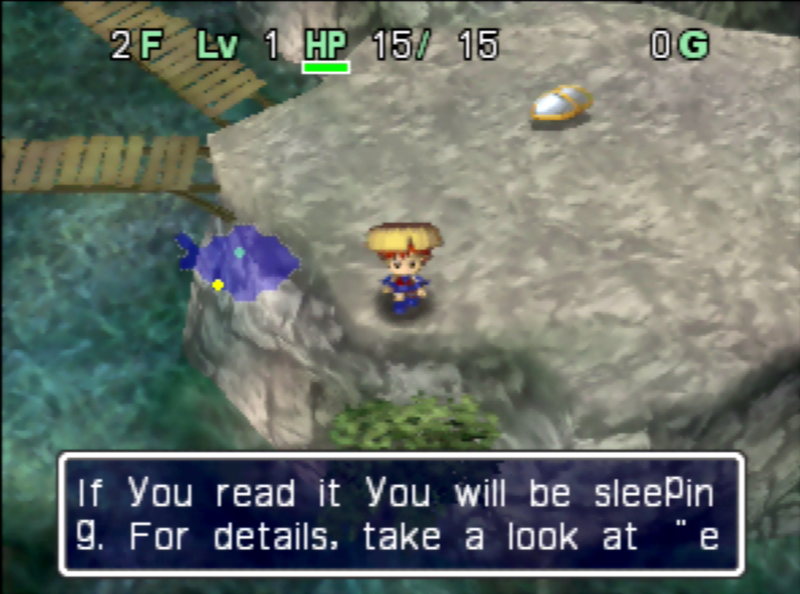 I don't have much time to put towards it, but Shiren doesn't demand much time. No patches to post yet, but I thought I'd throw this up here to make note as I progress through the hack. In the interim, go pick up the 2 English Shiren games out there! 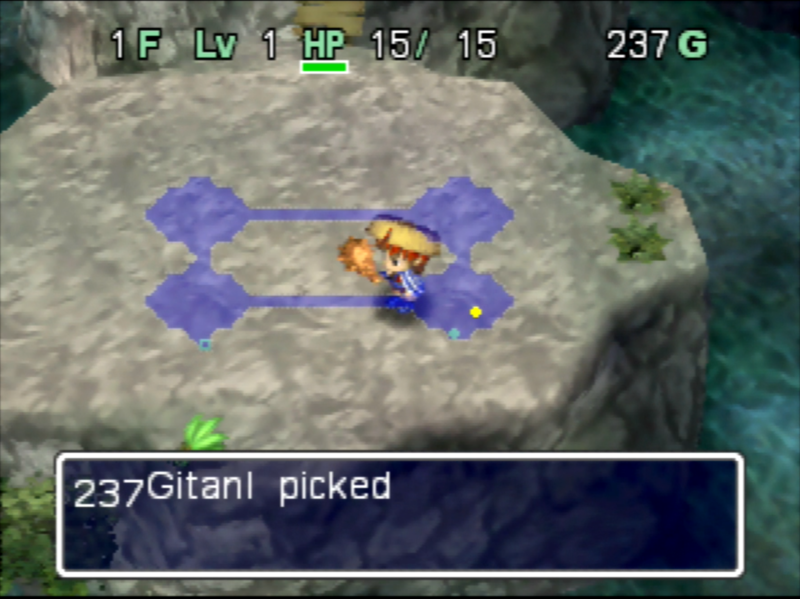 I've put quite a few hours into Mystery Dungeon: Shiren the Wanderer for the DS. Great game. The other one is Shiren the Wanderer (aka Shiren 3) for the Wii. There's also the SNES Shiren the Wanderer which was translated many years ago by Aeon Genesis. The DS game is an official remake of that. 6. Started comparing text from the 2 English Shiren releases to match against the text in Shiren 2. Shiren has the worst Japanese encoding I have ever seen. That is to say that there is no standard encoding. Just 1100+ characters pulled from the full Japanese characterset. It took a few weeks to put together an encoding table, and I've already found a couple characters that need fixing. At some point, I threw all of the text into Google translate just to see what it was like. It's not playable, but it helps me verify everything. looks fun, cant wait to play it. This is fantastic news! 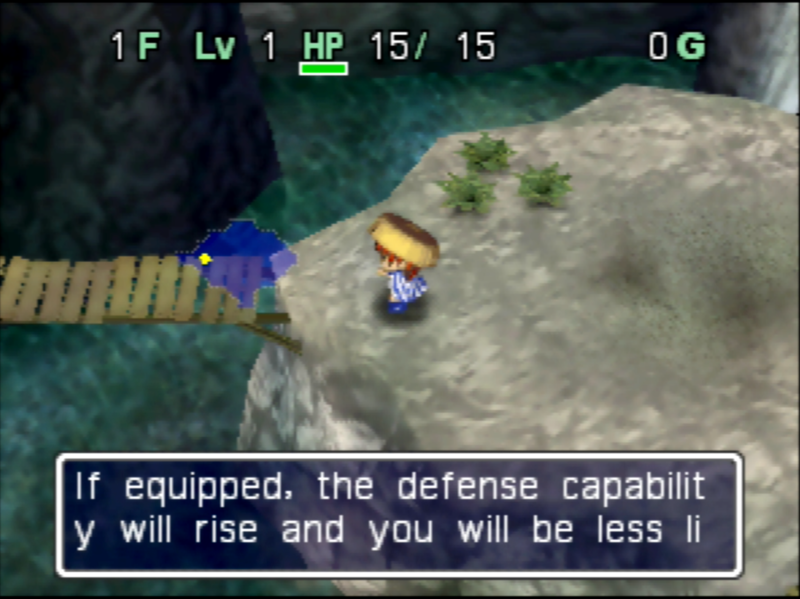 And it will be great to have another RPG on the N64, a genre that's sadly almost non-existent when compared to the libraries on other consoles. Dark ambient horror utilizing a completely-original synthesizer on YouTube, Bandcamp, and Facebook. Awesome! Remember I have completed save files and know where everything in the game and postgame is if anyone ever needs help. Gamehacking.org also has cheats your all going to need if anyone decides to play it. Without English you won't be getting through without dying until you've already beaten the game before and know what you're doing. Thanks Shellshocker18! Those may have to wait until I get a translator, but I'll keep them in mind if I need them. At this point I think I've found all the text, and figured out how to make more space for it (both in RAM and in ROM). Next step is to figure out what all of the text codes mean - there appear to be quite a lot of them. Once I get that figured out, I can start putting together a list of text to translate. The hacking side of things is going pretty quickly even with the little time I have to put towards it. The translation side of things is going to take quite a lot longer. Took a short break from code to fix the font. 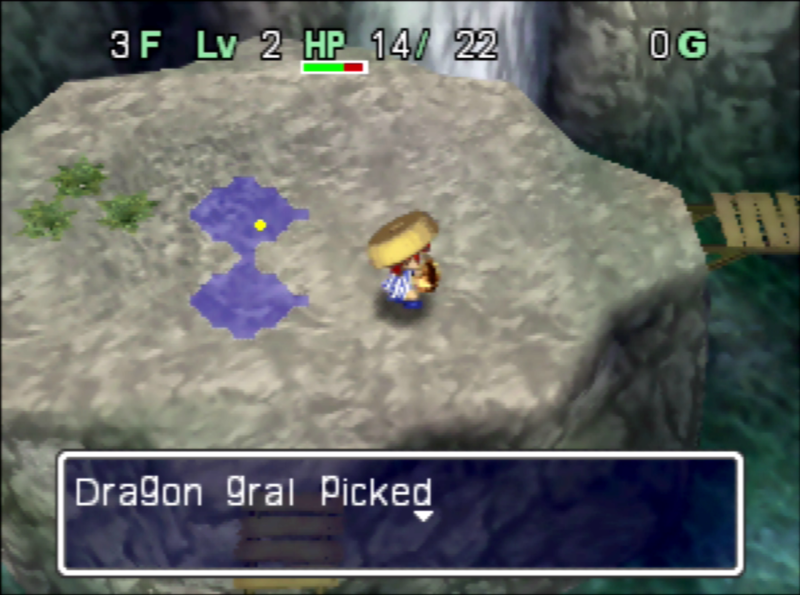 Shiren had every letter starting at the same level, so decenders (g, j, p, q, y) were at the same level as all the other letters (note the lower case g and p in the 1st image). It's still the exact same font, but with most characters shifted up 3 rows. Fixed that, but then found that there's still text out there that I haven't found. It's about 50/50 whether the missed text is in the code or just a list of numbers somewhere. The English characters are in two places right now - their original, unchanged place, which is encoded in 2 bytes, and their new, texture fixed place which is encoded in 1 byte. The image above shows the old font (the numbers) next to the new font (the letters). Remember, these are not officially translated, just machine translated to help me work on the game.